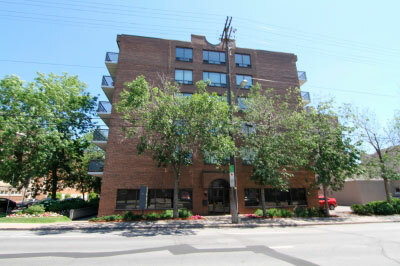 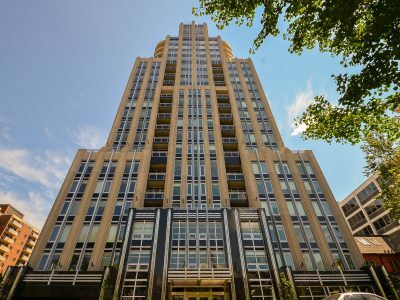 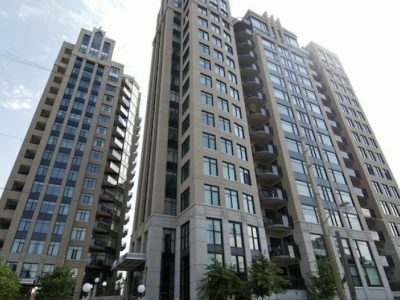 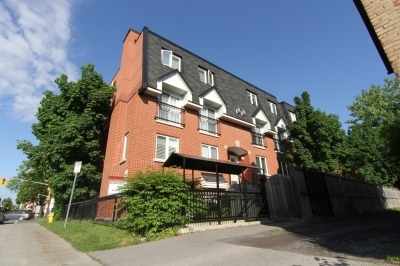 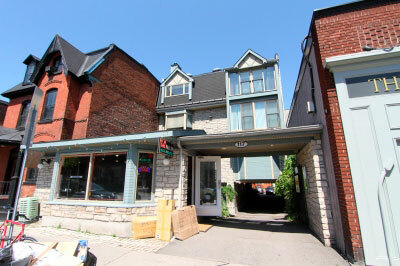 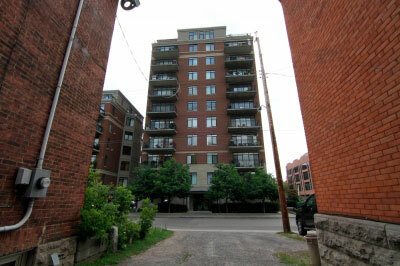 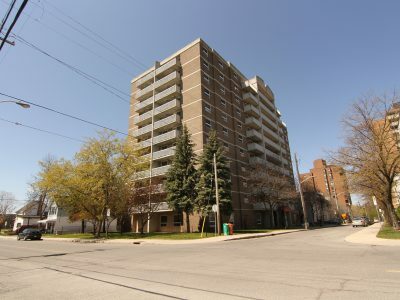 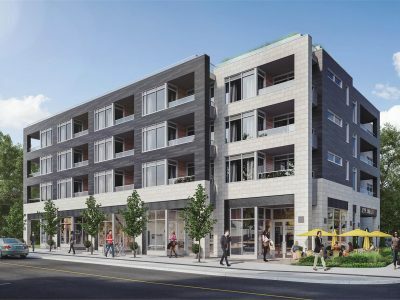 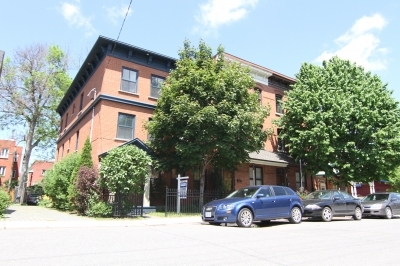 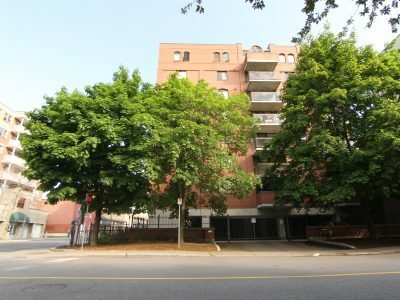 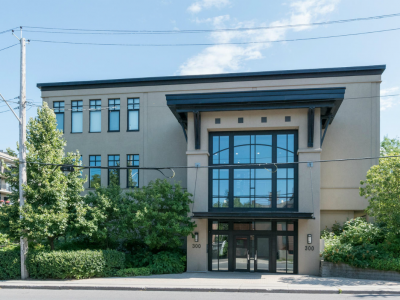 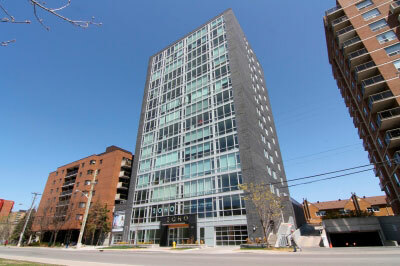 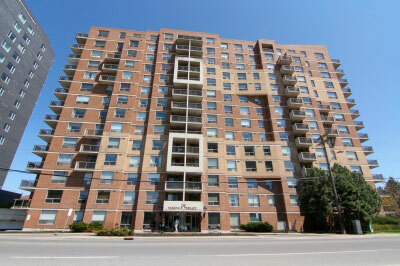 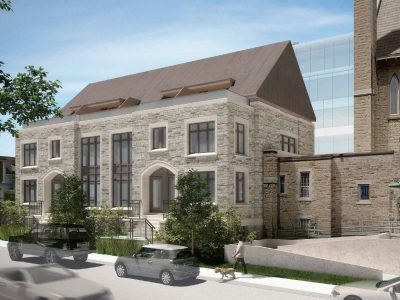 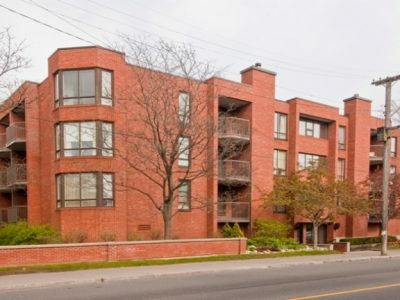 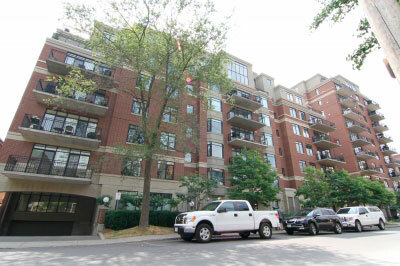 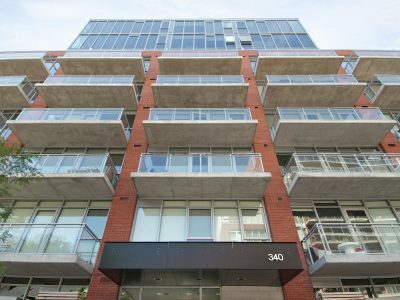 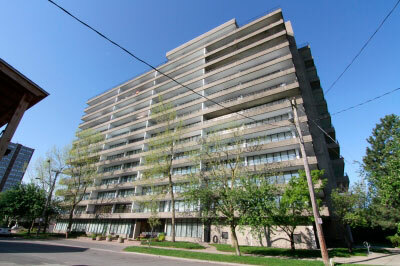 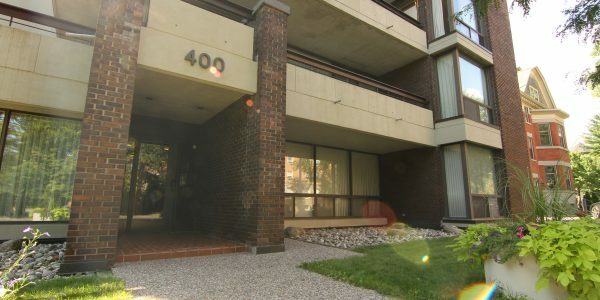 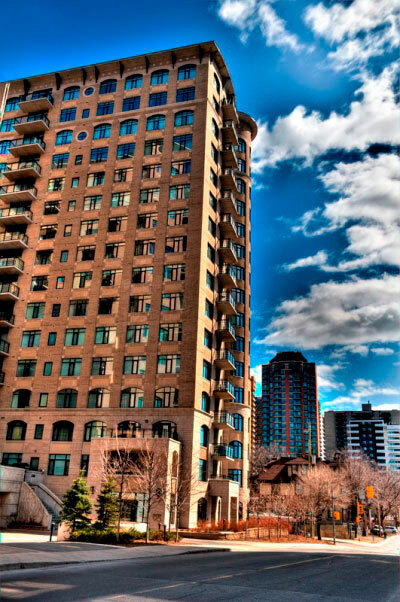 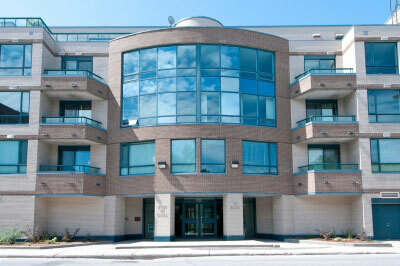 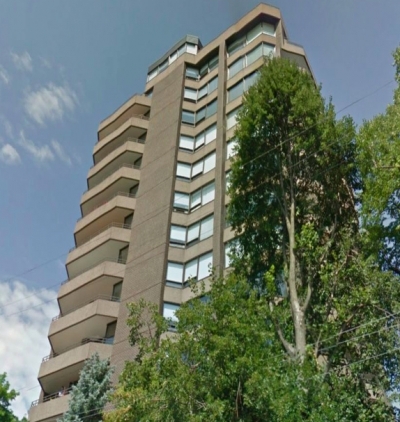 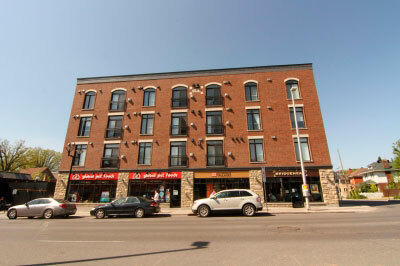 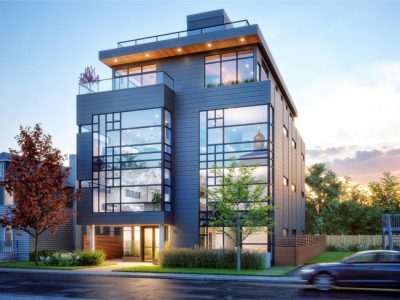 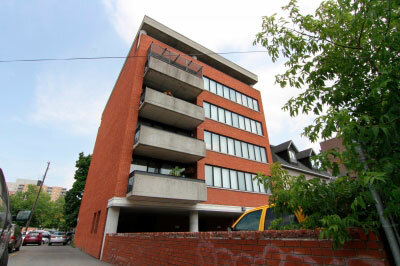 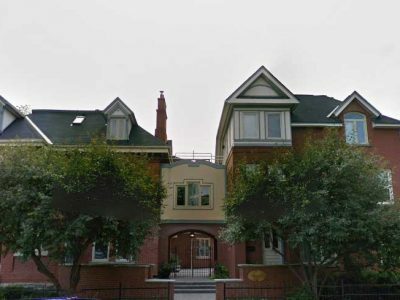 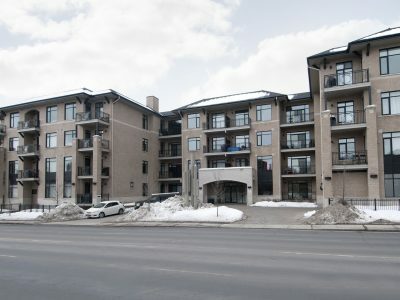 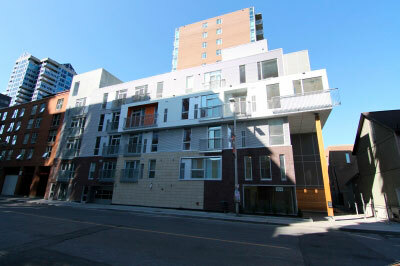 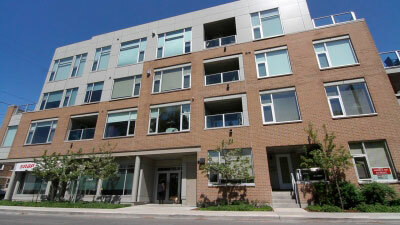 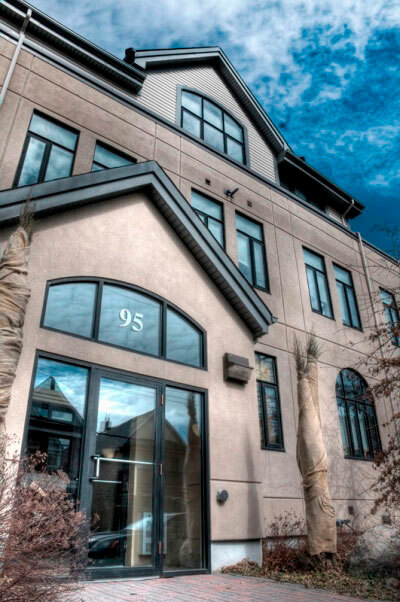 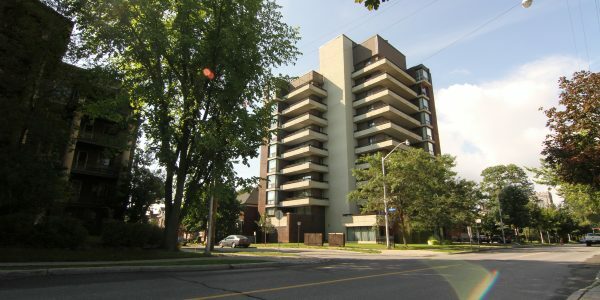 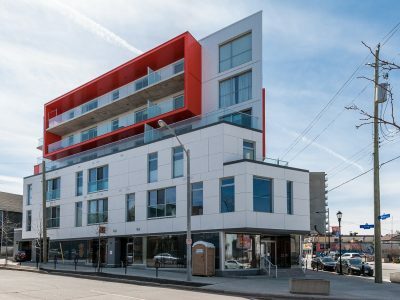 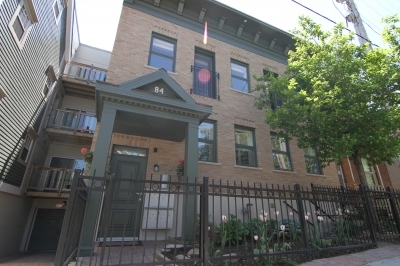 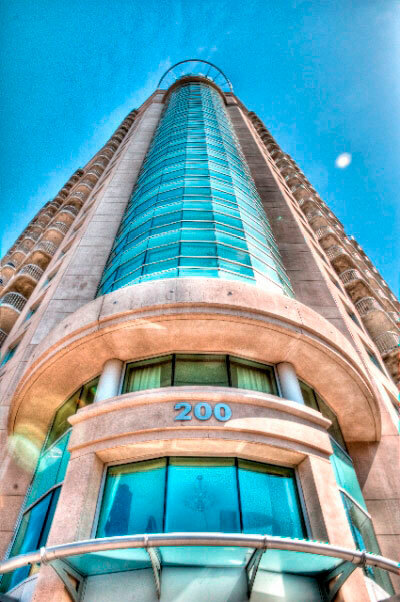 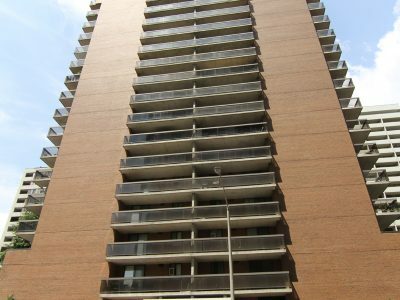 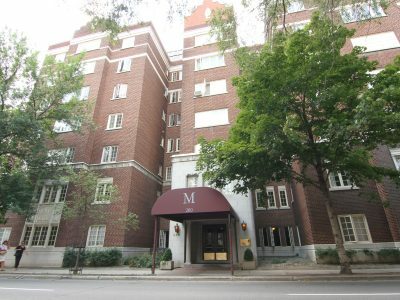 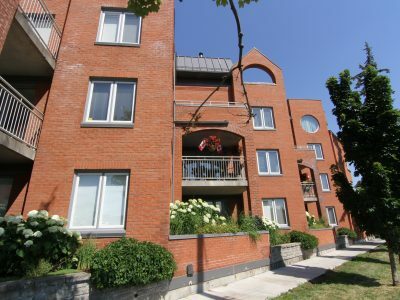 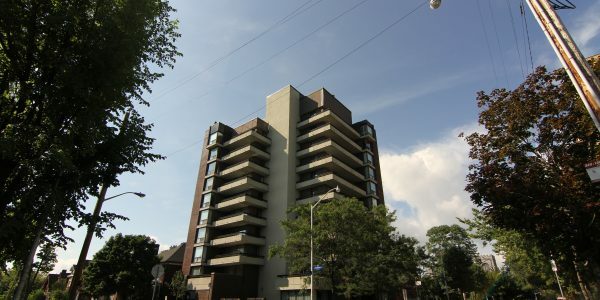 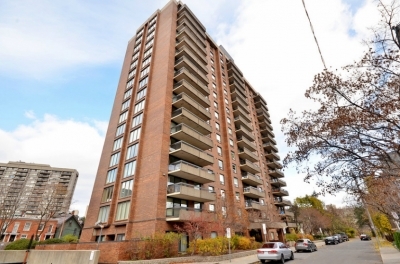 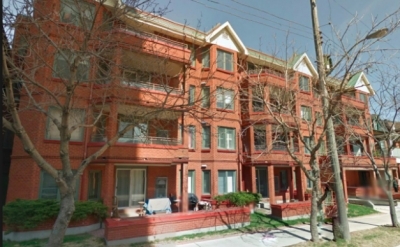 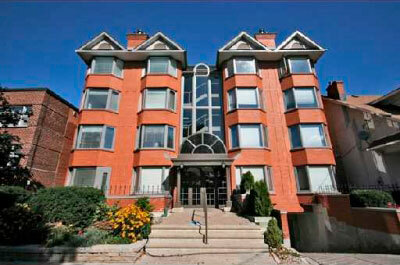 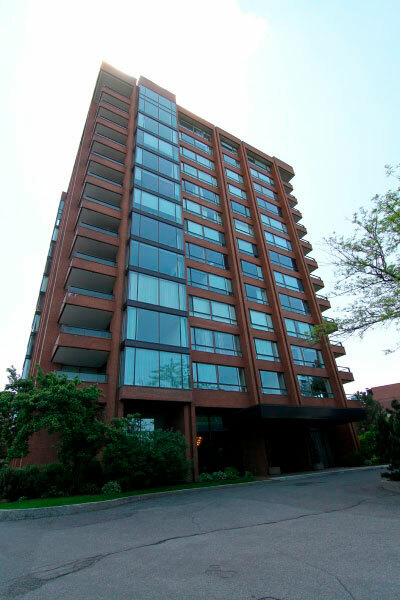 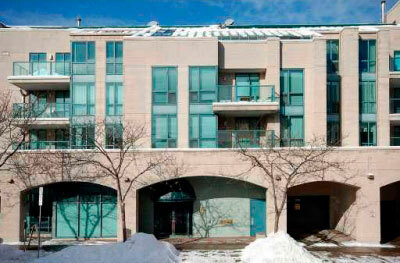 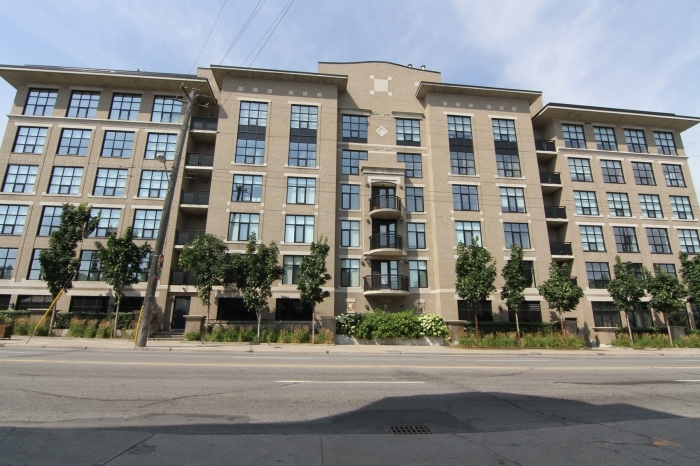 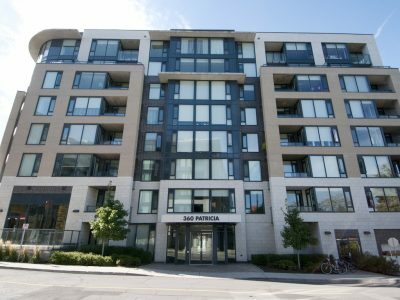 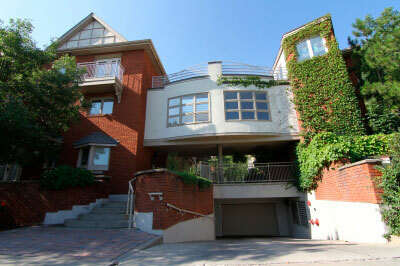 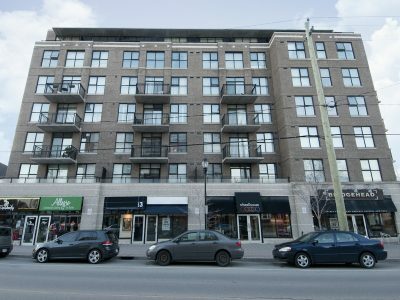 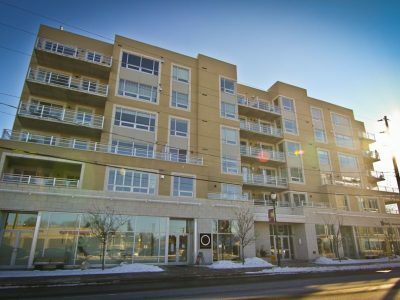 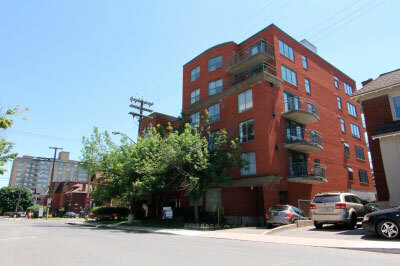 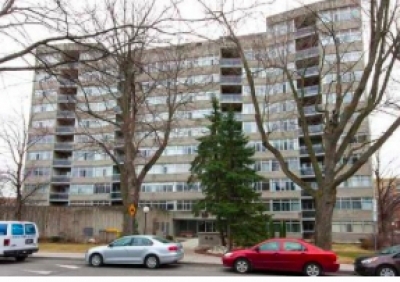 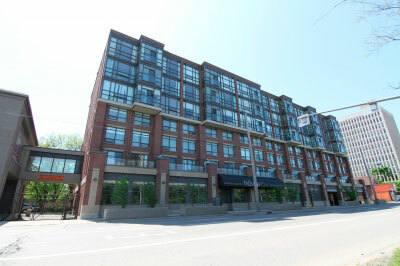 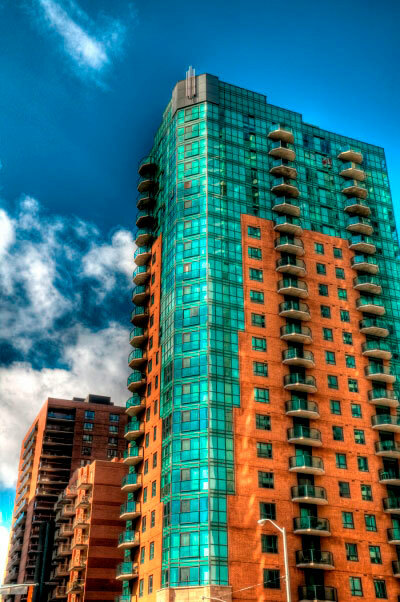 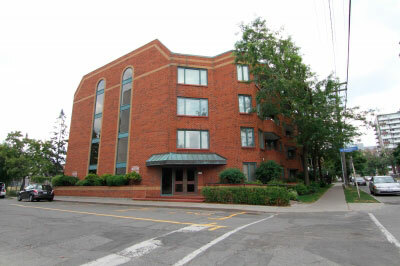 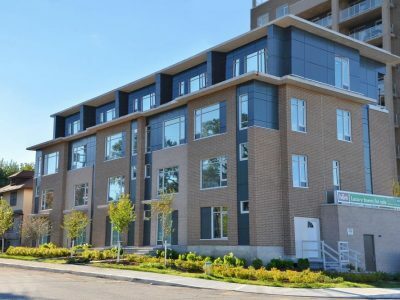 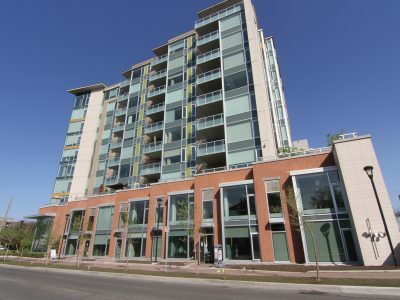 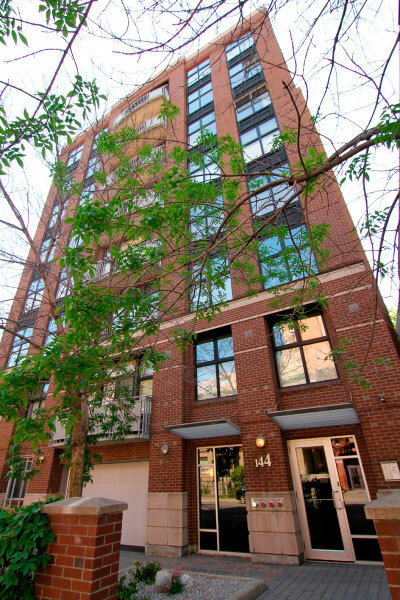 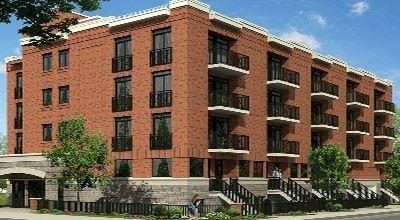 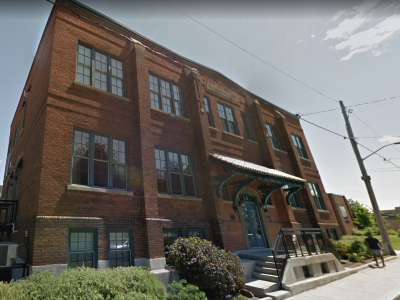 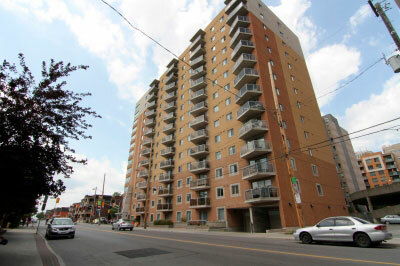 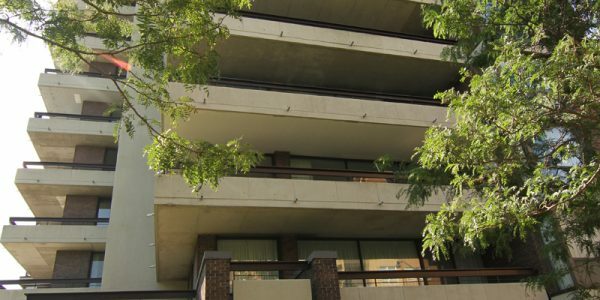 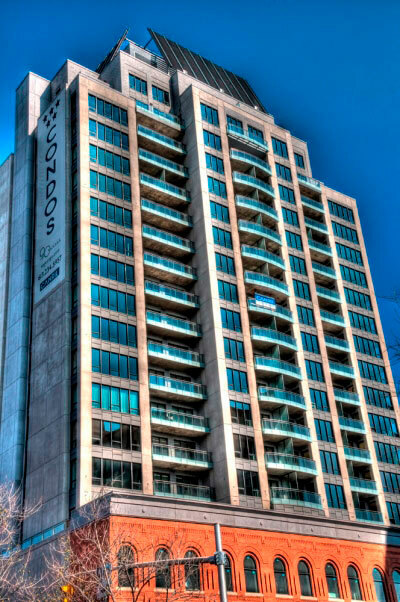 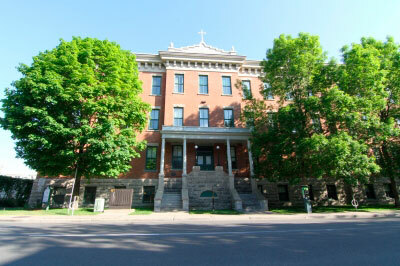 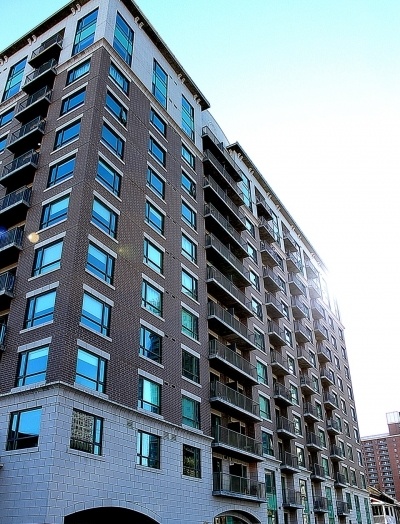 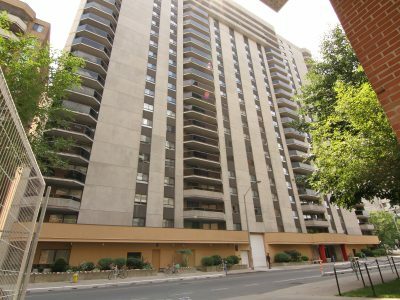 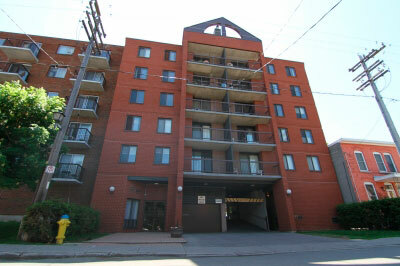 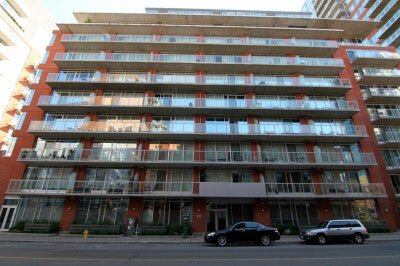 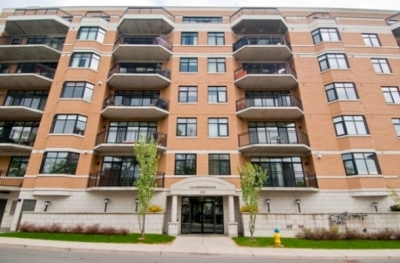 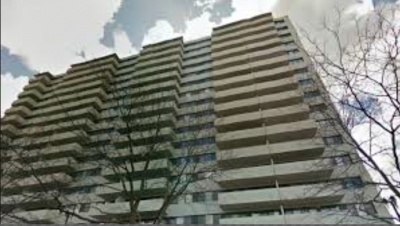 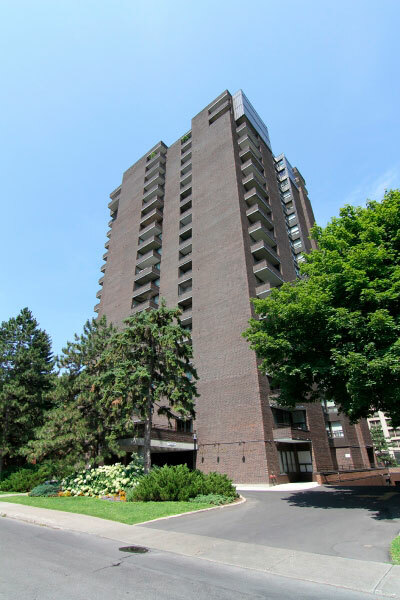 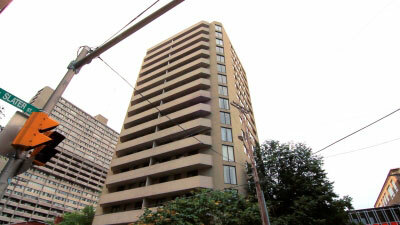 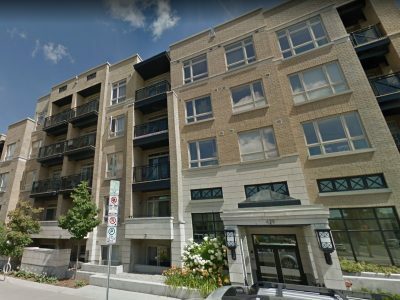 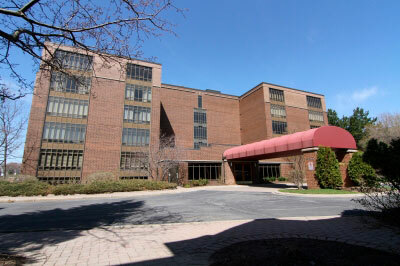 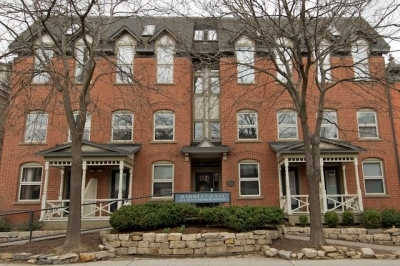 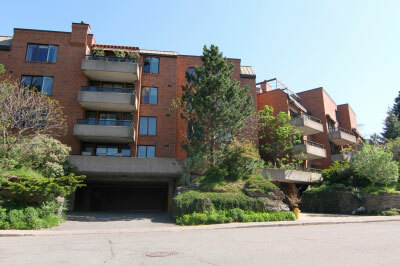 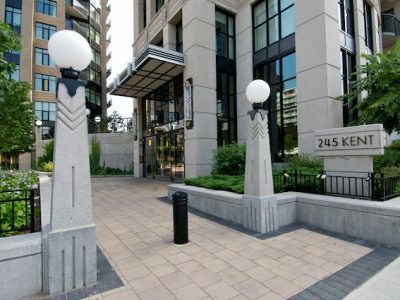 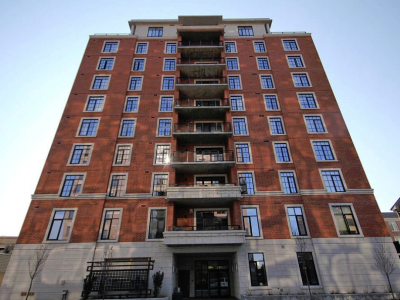 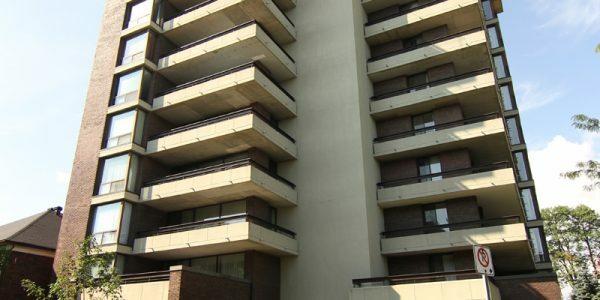 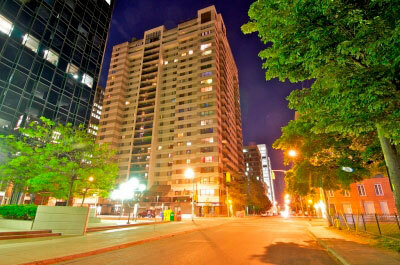 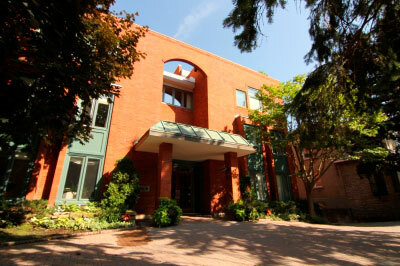 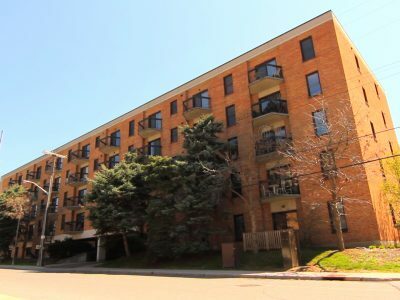 400 Laurier Av E Condo Ottawa is a cozy, rarely available building located in the well-established Sandy Hill neighborhood. 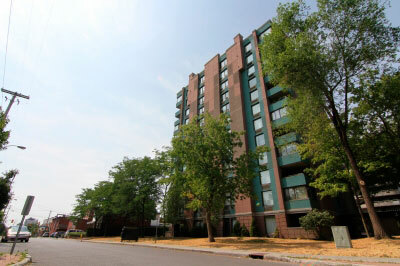 With only 2 units per floor and no shared walls, units are quiet and private. 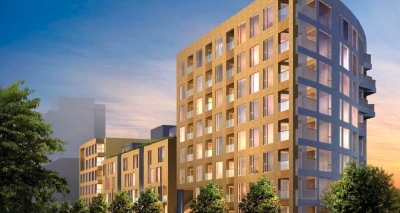 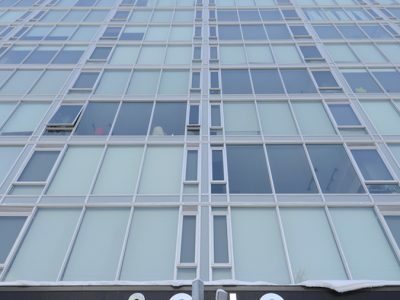 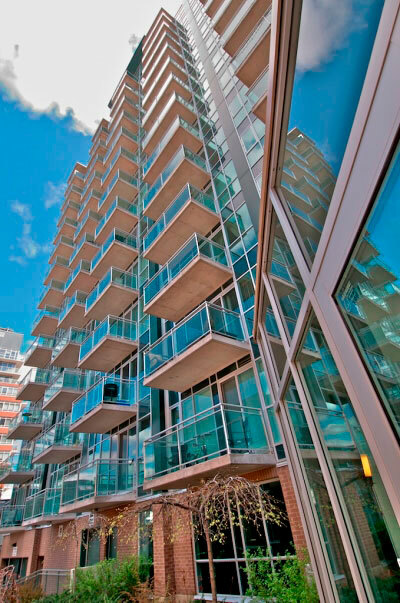 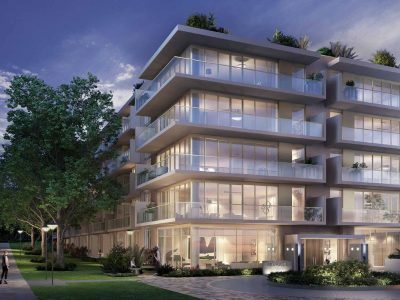 Floor to ceiling windows ensure plenty of sunshine fills each unit, providing ample natural light and warmth. 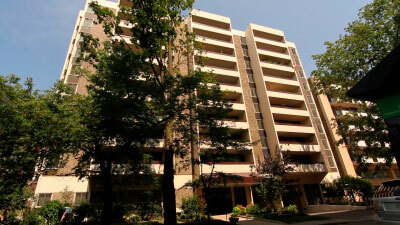 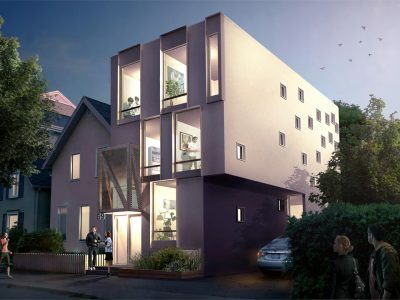 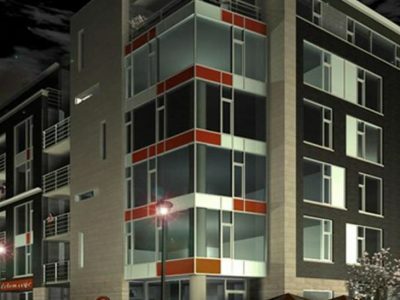 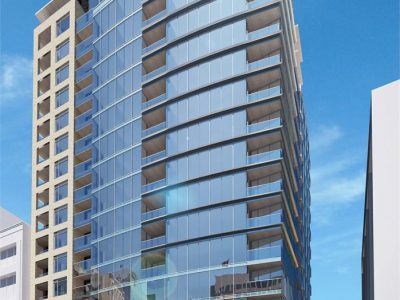 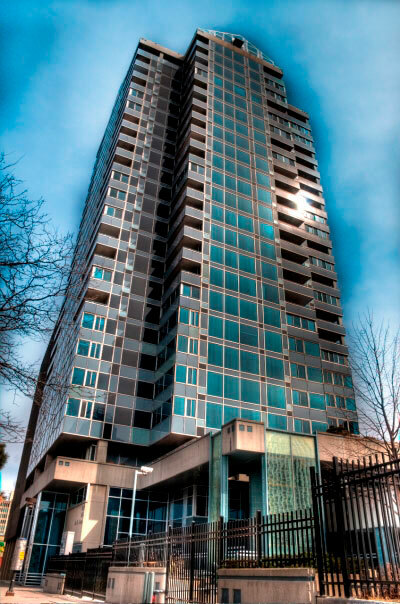 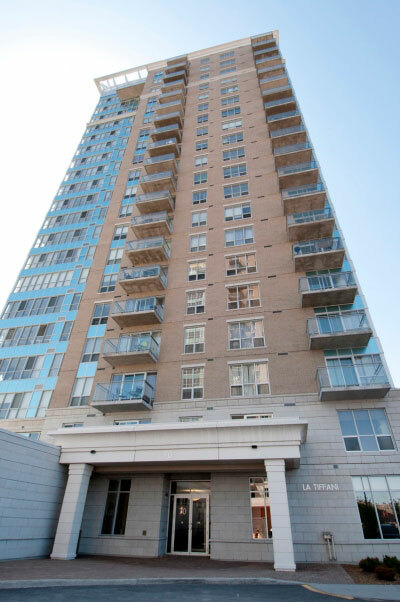 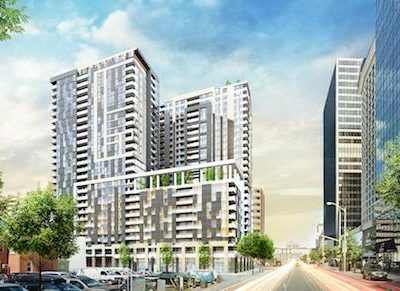 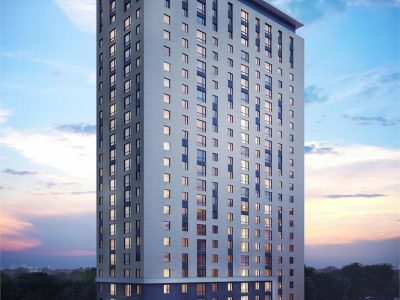 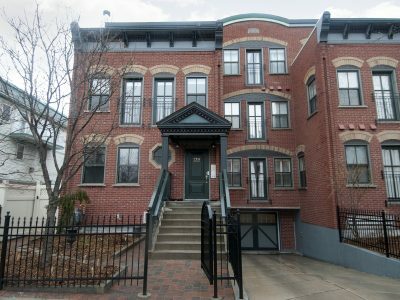 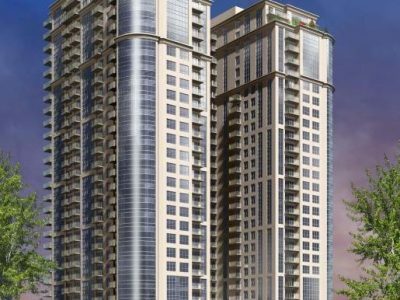 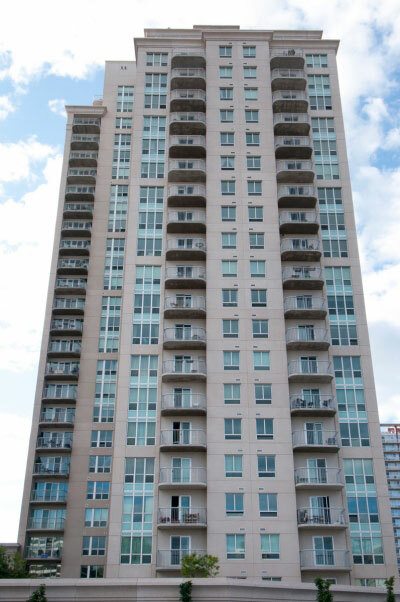 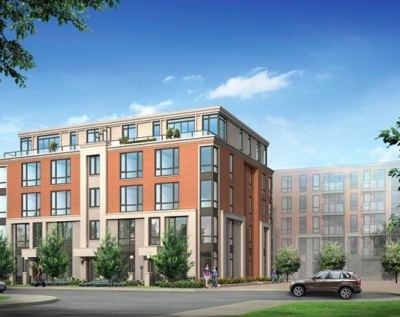 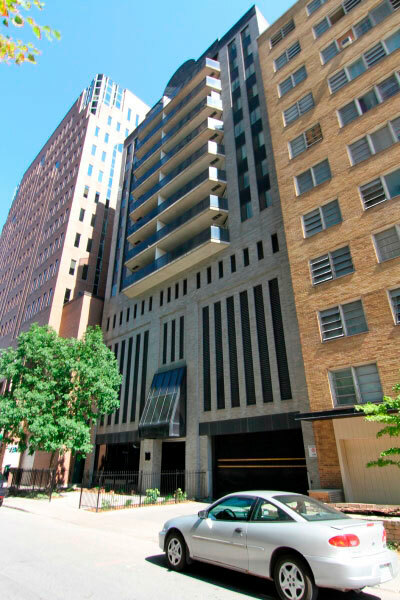 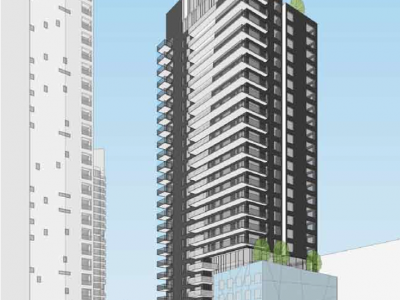 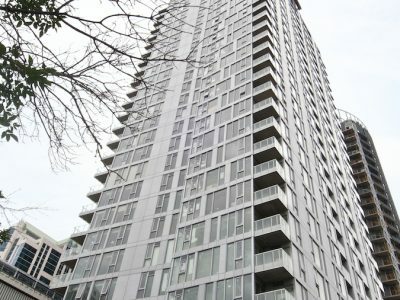 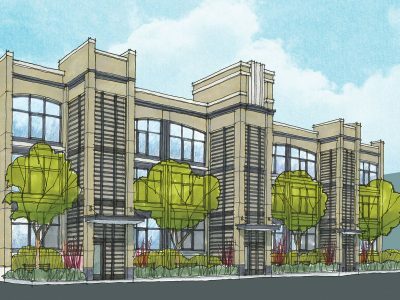 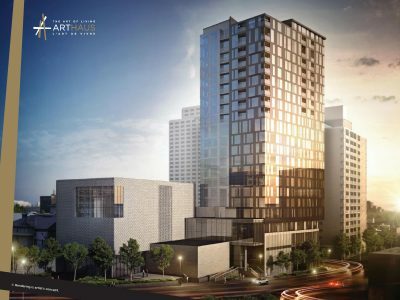 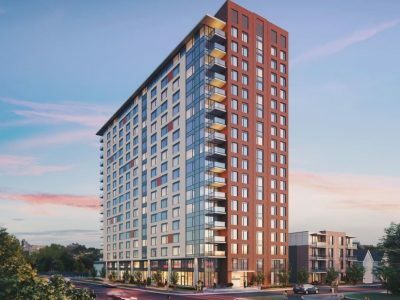 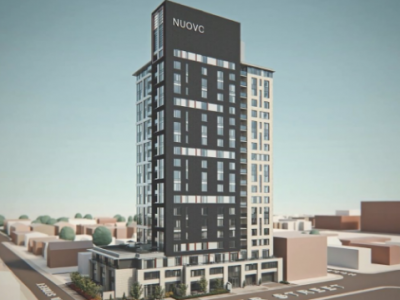 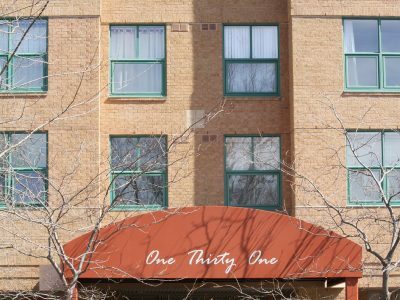 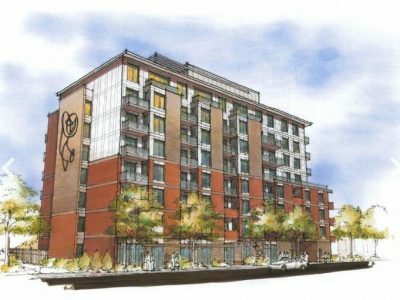 Each comes with spacious balconies, a storage locker, and central air. 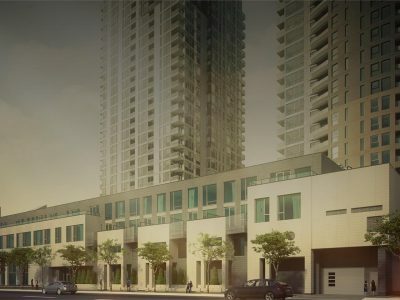 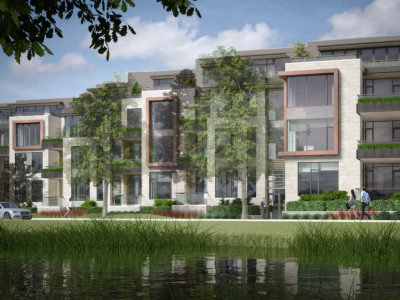 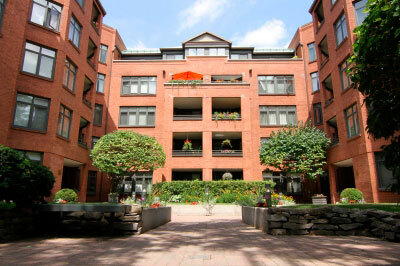 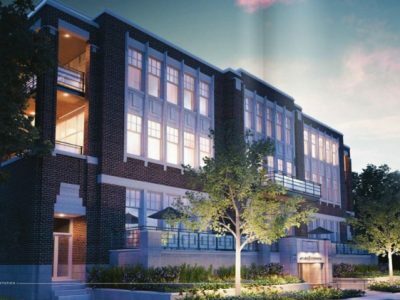 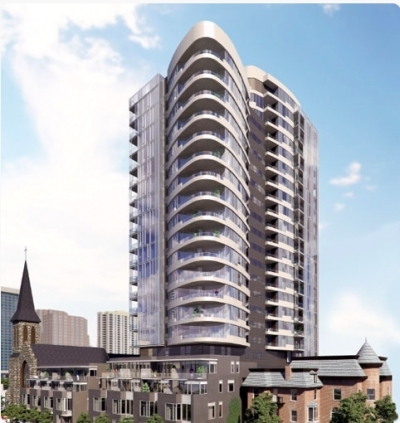 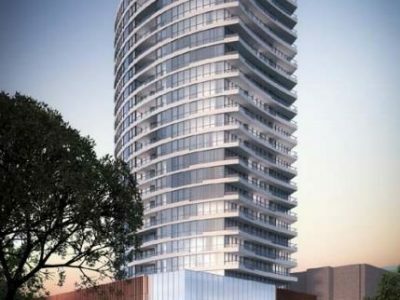 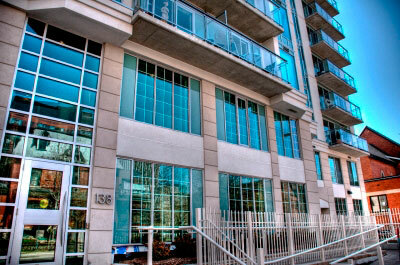 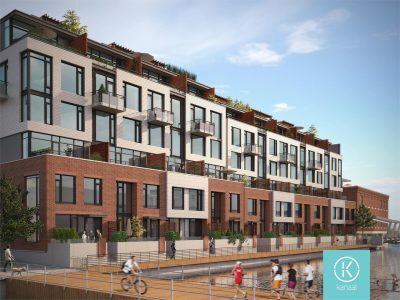 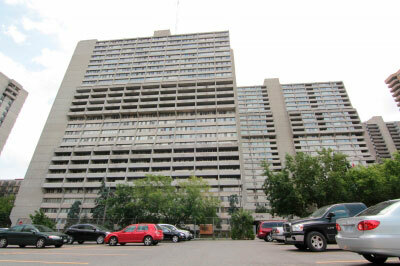 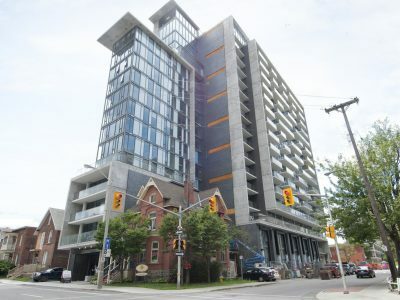 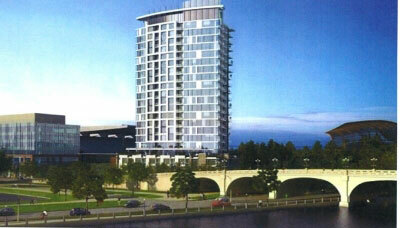 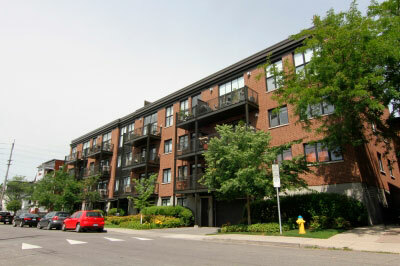 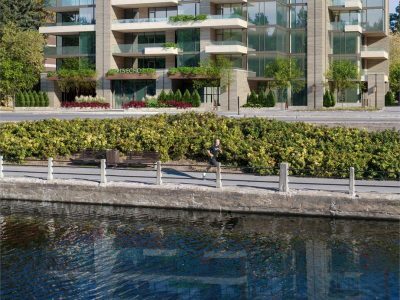 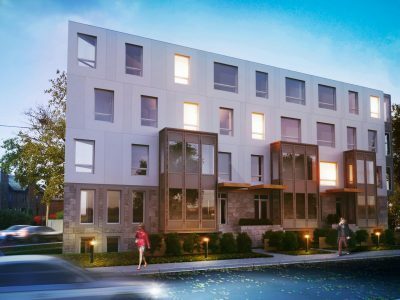 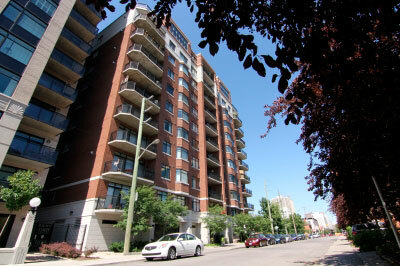 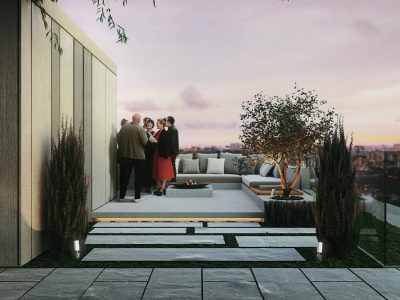 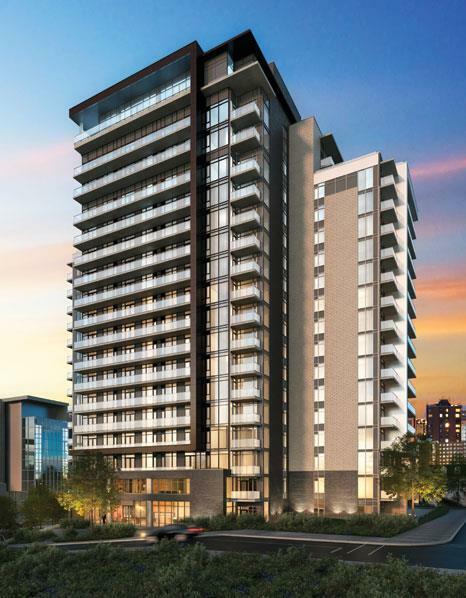 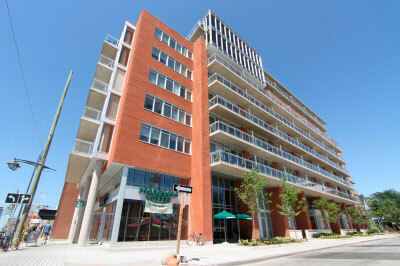 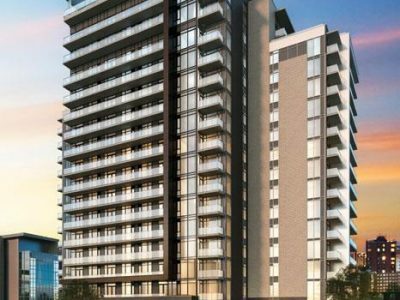 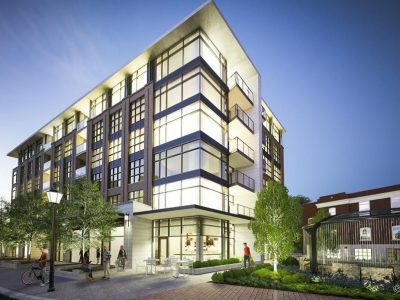 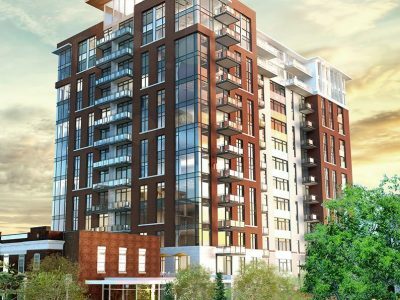 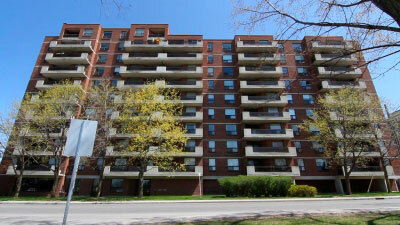 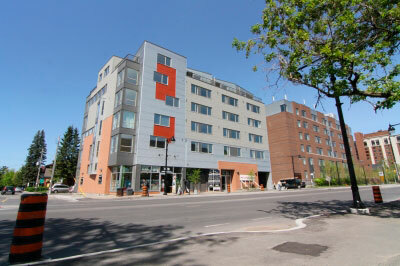 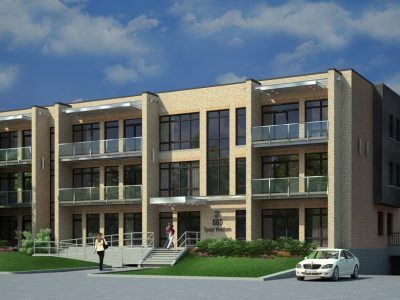 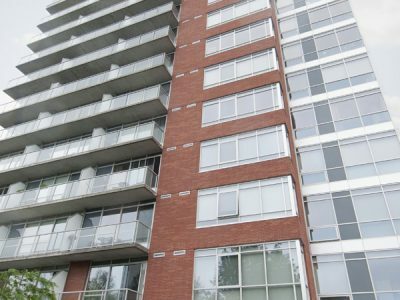 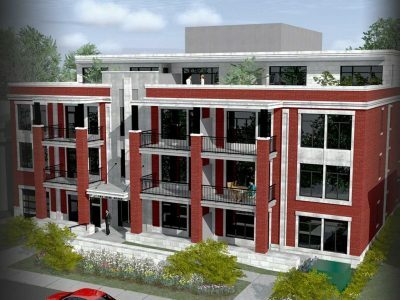 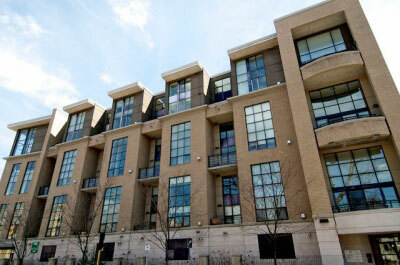 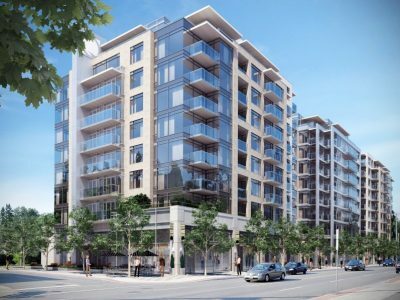 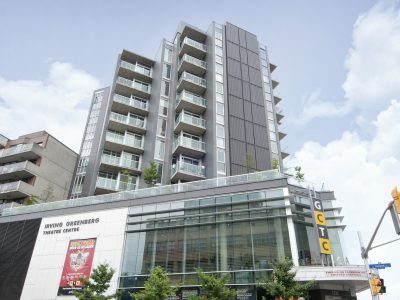 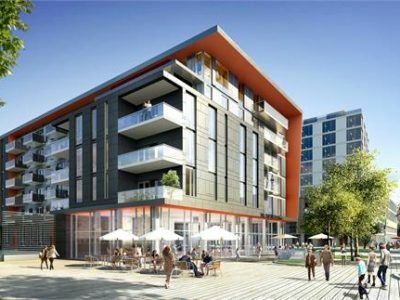 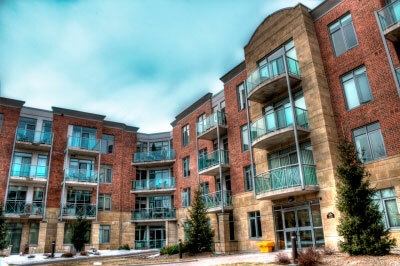 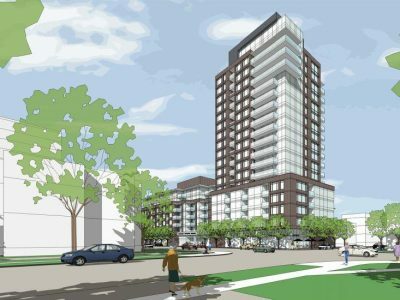 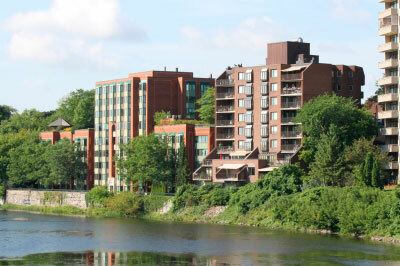 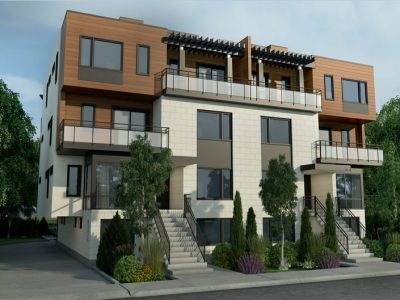 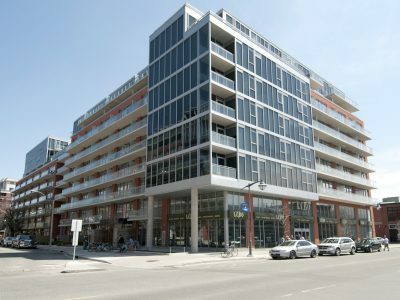 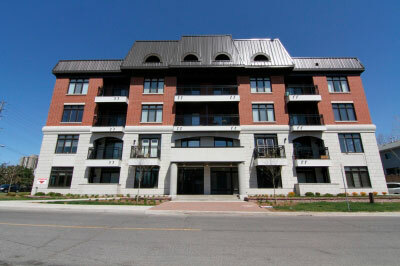 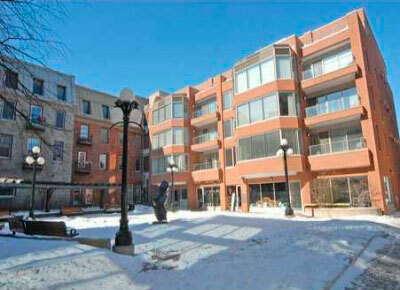 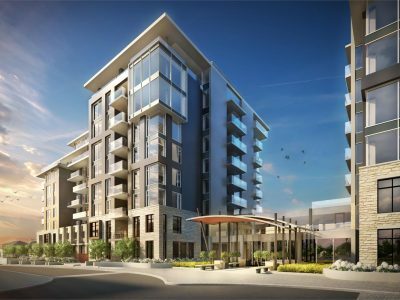 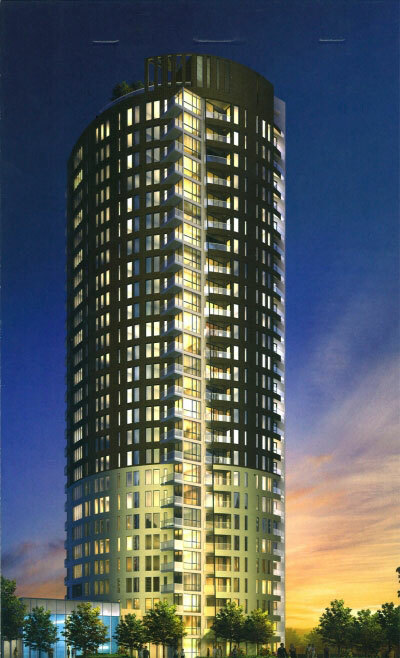 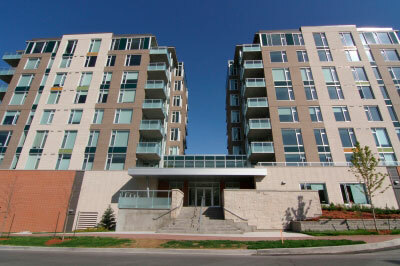 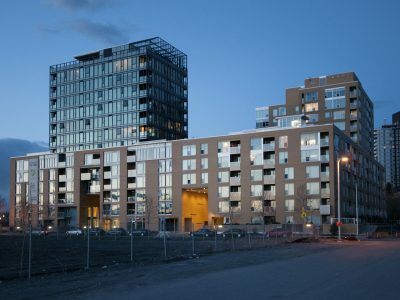 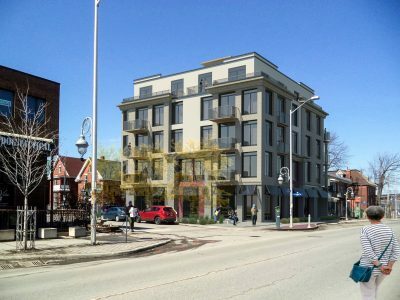 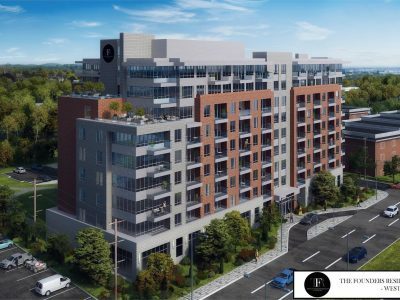 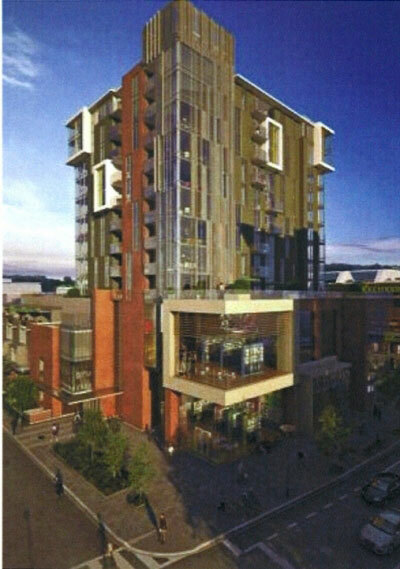 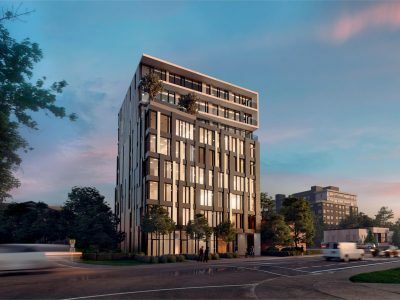 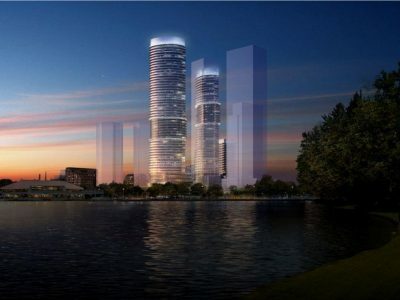 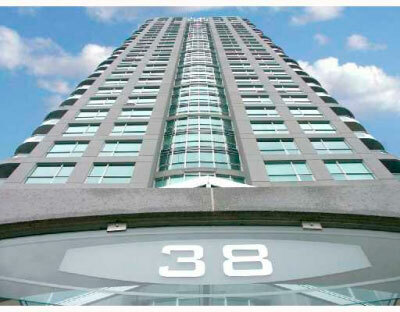 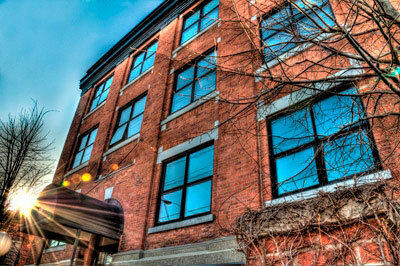 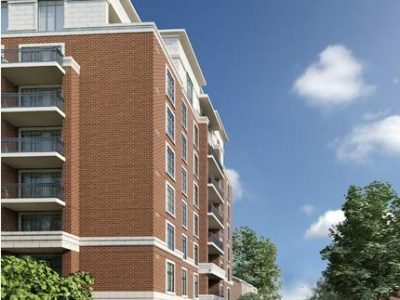 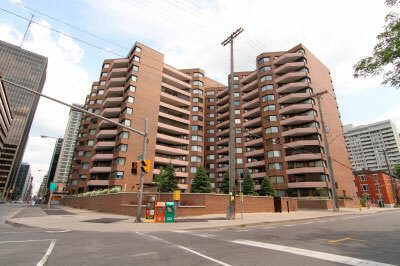 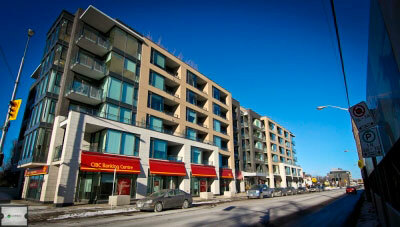 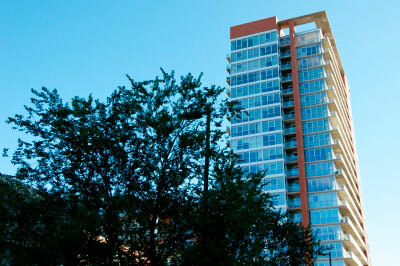 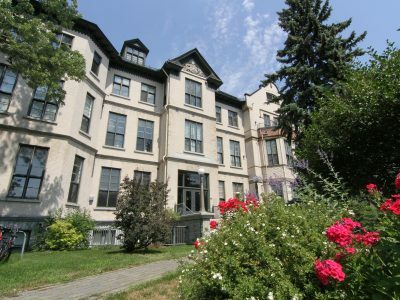 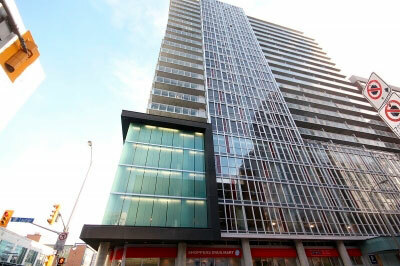 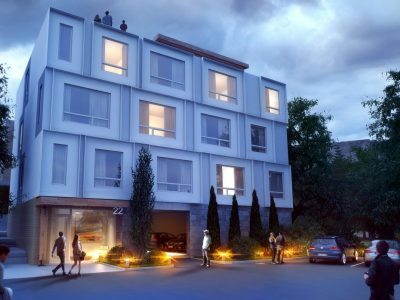 Residents can walk to nearby Strathcona Park and the Rideau River, or entertain on the rooftop garden. 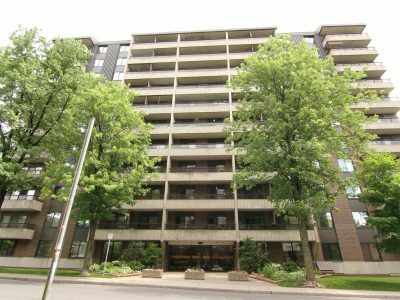 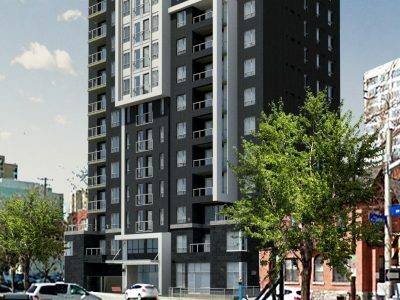 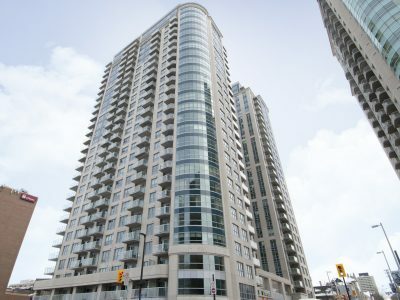 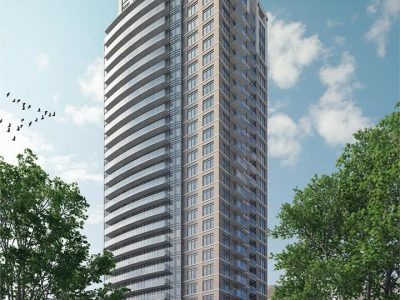 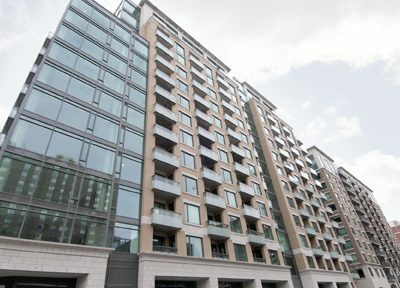 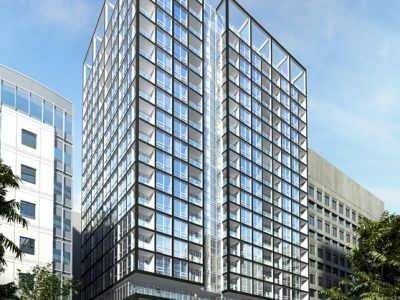 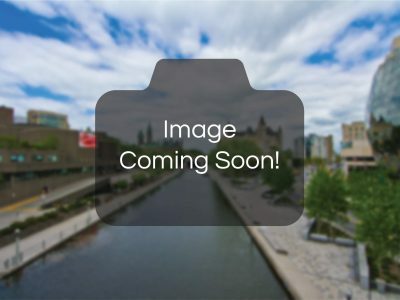 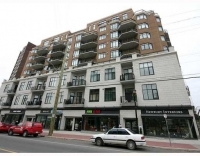 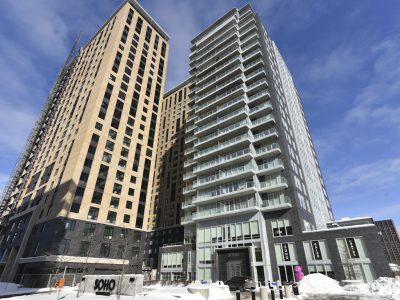 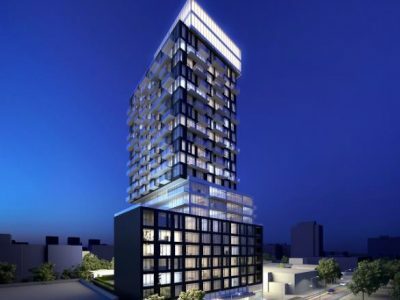 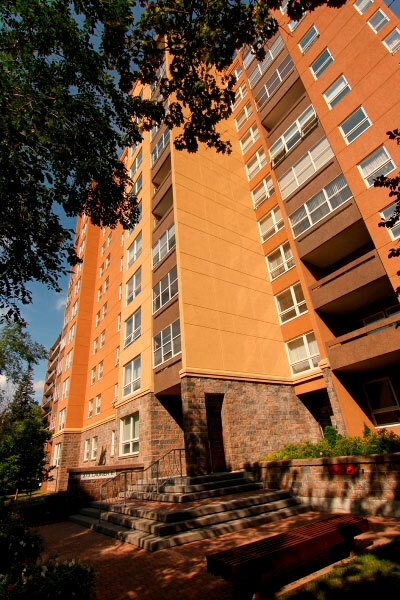 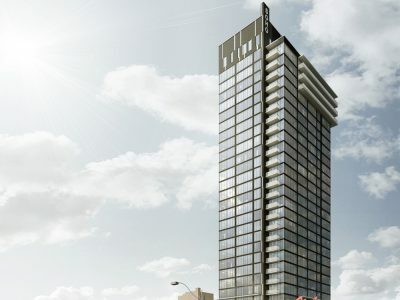 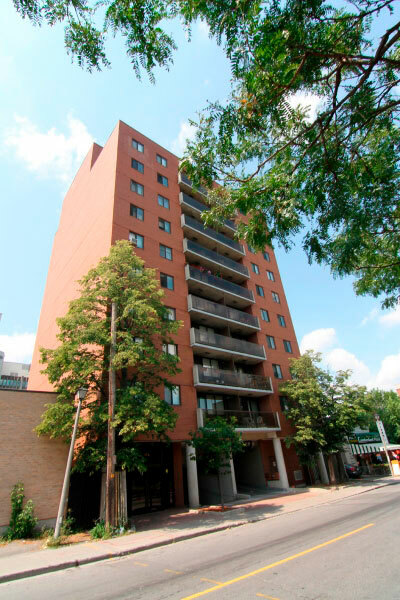 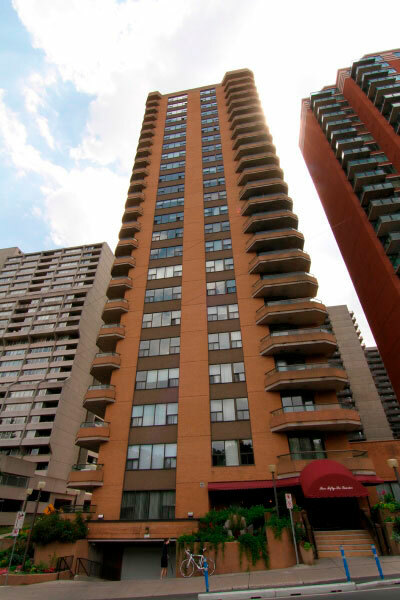 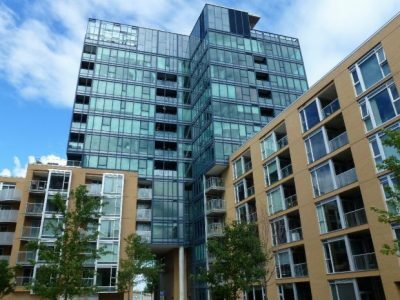 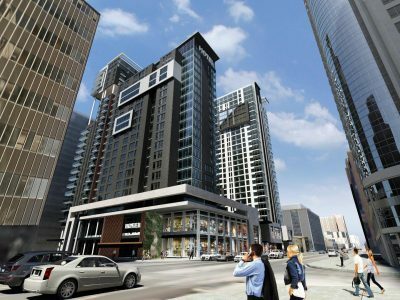 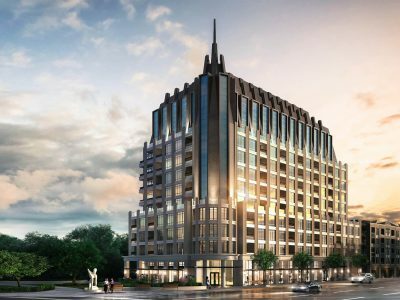 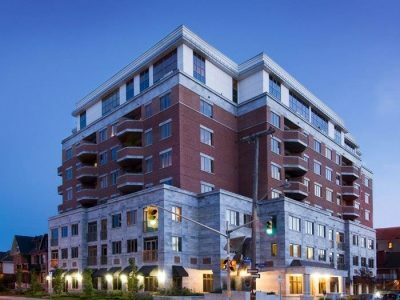 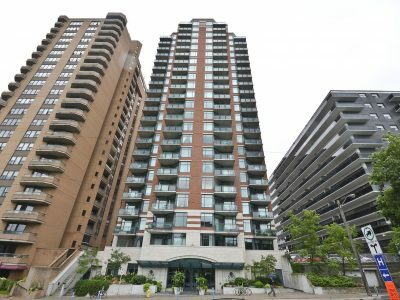 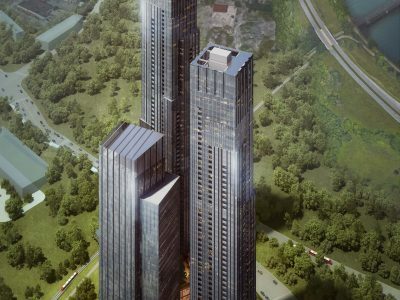 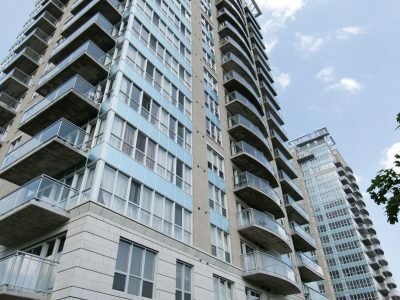 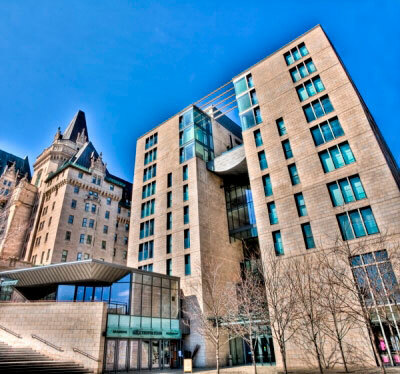 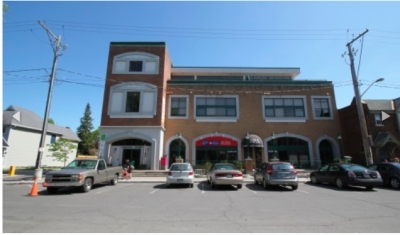 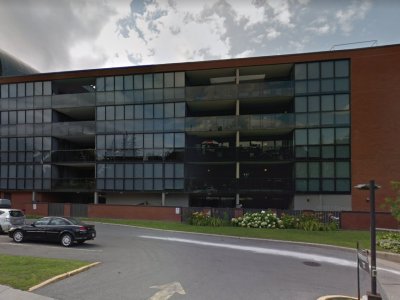 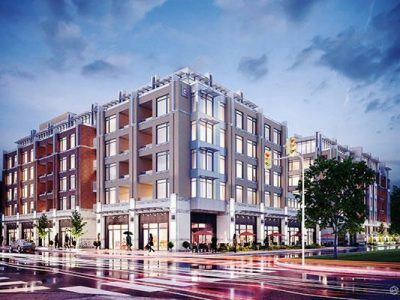 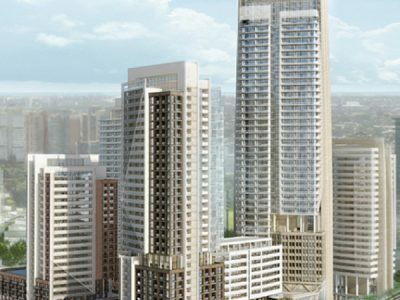 Parliament Hill, the University of Ottawa, the Rideau Centre, and the shops, restaurants, and nightlife of the Byward Market are all a short walk away.